Niagara Falls has had a hold on the popular imagination since shortly after Father Louis Hennepin first laid eyes on it in 1678. Ever since, tales of the torrent have been spread far and wide. Tall tales, fairy tales and tales of bravery and daring do have been shared in stories, songs and pictures, including many moving pictures during the Golden Age of Hollywood. Here are a few fun facts and factoids to whet your appetite for a trip to the wondrous Falls. Niagara Falls is made up of 3 waterfalls: the American Falls, the Bridal Veil Falls and the Horseshoe Falls. The 3 waterfalls combine to produce the highest flow rate of any waterfall on earth. 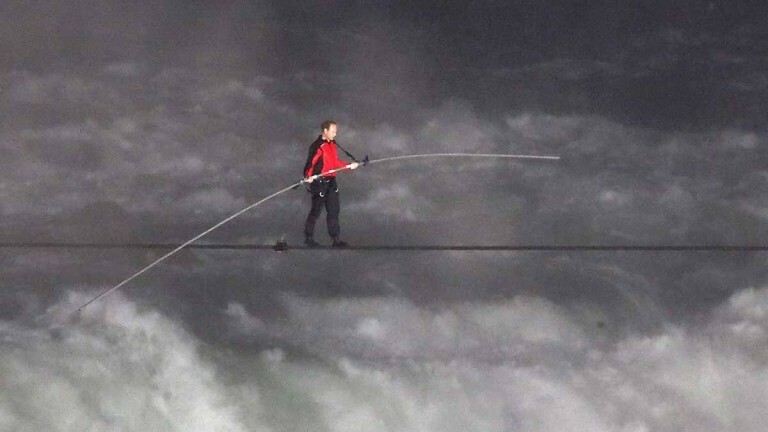 The first person to ever go over the Falls was a courageous 63-year-old teacher (Annie Edson Taylor). She traveled down the Falls in a barrel. 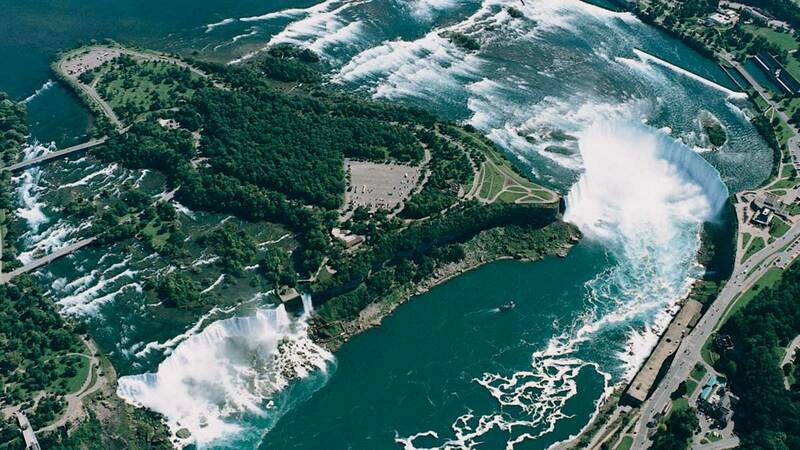 At the current rate of erosion, scientists believe that Niagara Falls will be gone in around 50,000 years. Luckily, you still have plenty of time to see them! Niagara Falls was created by glacier activity around 10,000 years ago.